Gentle Foaming Cleanser is a soap-free foaming cleaning gel designed to help your skin achieve its natural pH balance. Removes excess impurities and dissolves make-up residue without harsh dryness. Surfactant Free. This rich soothing cleanser envelops delicate skin and helps preserve the hydrolipid barrier leaving the skin radiant. 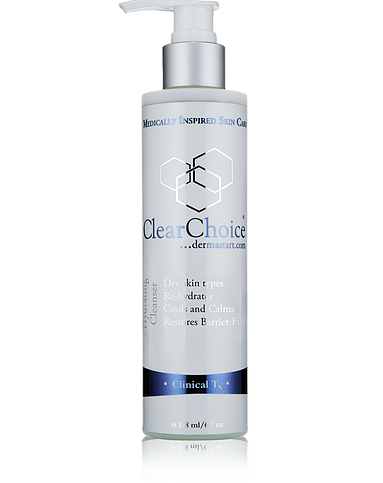 Especially designed for rosacea, sensitive skin, and skin types exposed to harsh weather conditions. Effectively removes dirt, debris, and makeup without stripping skin of essential moisture. Surfactant free. This triple action formula contains corrective ingredients that promote new collagen, elasticity and strengthens fibroblast. Nightly use will encourage clarity, improve texture and help normalize photo damaged skin. 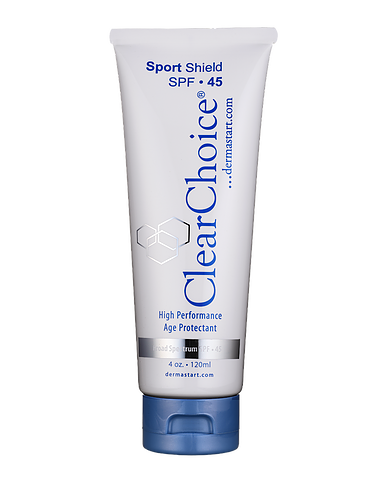 Sport Shield SPF 45 is a combination block and light moisturizer for daily use on face (non-comedogenic), chest, hands and arms. Not only will you be getting UV protection, but your skin will be replenished with vitamins and antioxidants. 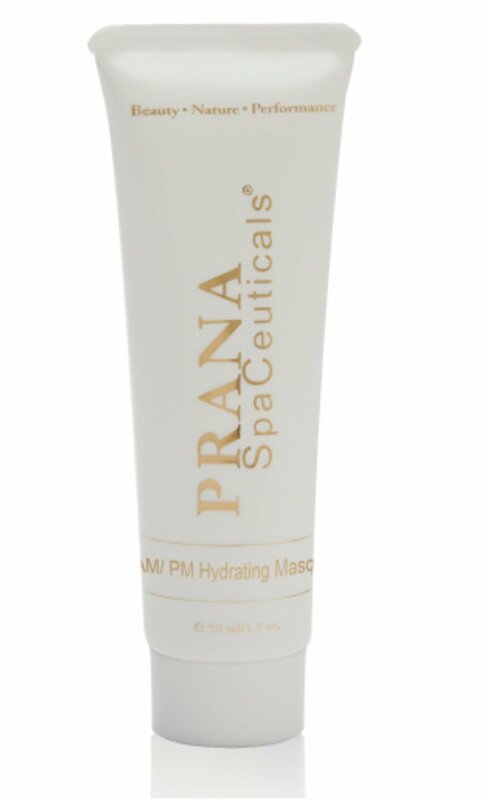 AM/PM Hydrating Masque is a super hydrating mask infused with anti-oxidants and vitamins to provide sleep hydration; ensuring healing and stimulating collagen & elastin production. Bamboo charcoal ash acts as magnet to help absorb deep impurities that cause breakouts and inflammation. Eliminating aggressors, toxins, impurities, and other harmful substances from your skin, Activated Charcoal Masque will maximize skin regenerating performance by allowing healthy cellular growth. This ultra-gentle, aloe gel-based masque is infused with Marine Botanicals that help support healing and repair to traumatized skin. It provides instant relief after exposure to extreme weather conditions, chemical peels, laser procedures, and hair removal treatments.